We are one of the leading Manufacturer, supplier, distributor, trader, importer and exporter of best grade Exhaust Valve and Grills. Owing to their resistance to corrosion, sturdy construction, easy installation and durability, these grills are highly demanded. 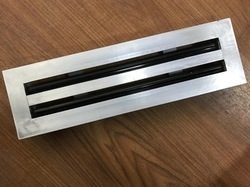 Manufacturer of a wide range of products which include linear slot diffuser, ceiling diffuser, circular diffuser, perforated face diffuser and drum jet diffuser. 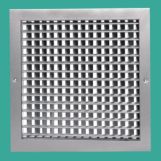 We are a leading Manufacturer of architectural grilles, deflection grill, air deflection grill, fixed deflection grill and double deflection grill from Jaipur, India. 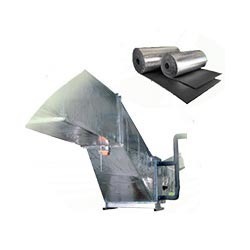 Manufacturer of a wide range of products which include metal joint equipment. 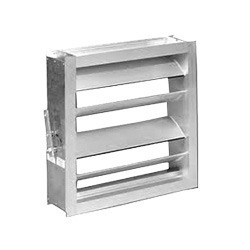 We are a leading Manufacturer of duct damper, butterfly duct damper and low leakage duct damper from Jaipur, India. 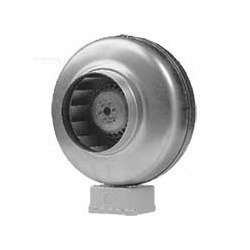 Leading Manufacturer of blower fans, cabinet fan, propeller fan, industrial wall mounted fan and industrial exhaust fans from Jaipur. Manufacturer of a wide range of products which include belt driven axial fans, duct fans, ducting inline fan and frp coating. 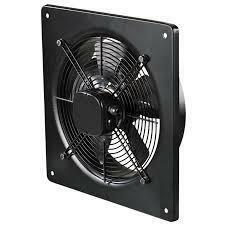 Providing you the best range of circular inline fan and jet nozzle with effective & timely delivery. 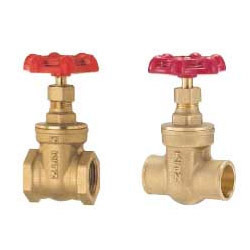 Pioneers in the industry, we offer brass valves and brass ball valves from India. 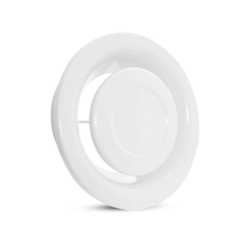 Our range of products include swirl diffuser and blade swirl diffuser. 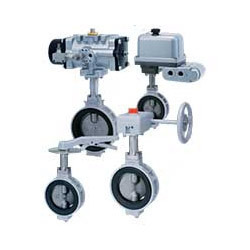 We are a leading Manufacturer of metal valves from Jaipur, India. Prominent & Leading Manufacturer from Jaipur, we offer exhaust valve. 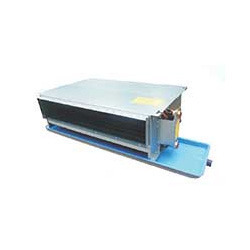 Leading Manufacturer of fan coil units from Jaipur. 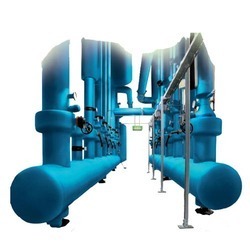 Manufacturer of a wide range of products which include insulating pipes. 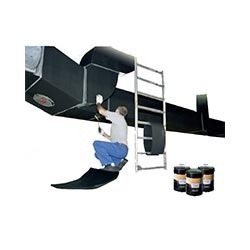 Leading Manufacturer of metal duct seal from Jaipur. Our range of products include egg crate grills. 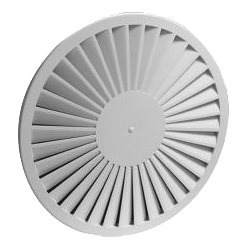 Manufacturer of a wide range of products which include adjustable vent. Offering you a complete choice of products which include hydronic ceiling. 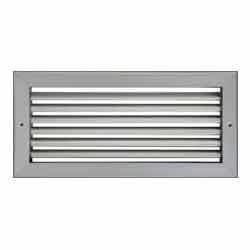 Leading Manufacturer of aluminum grilles and exhaust air grill from Jaipur. 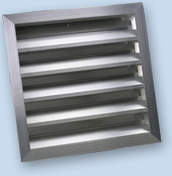 Our range of products include linear bar grill and heavy duty grill. Providing you the best range of thermal insulation with effective & timely delivery. 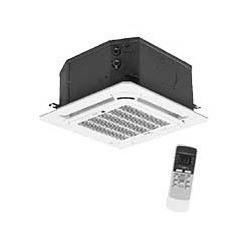 Prominent & Leading Manufacturer from Jaipur, we offer ceiling concealed unit and condensation units. 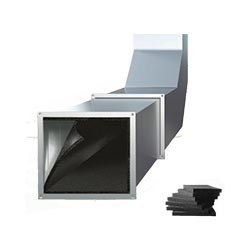 Manufacturer of a wide range of products which include acoustic insulation. 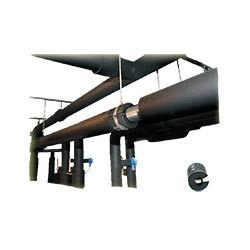 Providing you the best range of condensation pipes with effective & timely delivery. 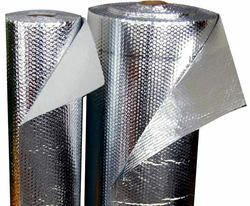 Leading Manufacturer of flexible non metallic covering from Jaipur. 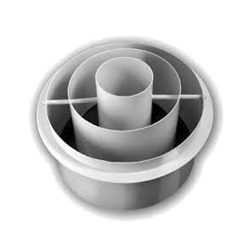 Leading Manufacturer of adjustable jet diffuser from Jaipur. 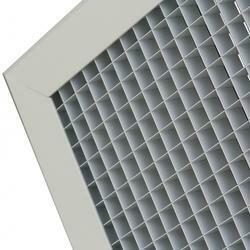 Manufacturer of a wide range of products which include aluminum bird screen louvers and external weather louvers. 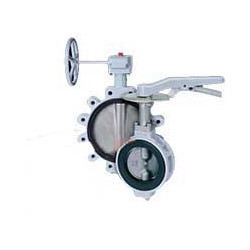 Pioneers in the industry, we offer aluminum butterfly valves from India. 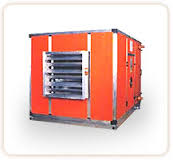 Pioneers in the industry, we offer motorized smoke fire damper from India. 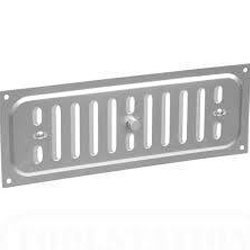 We are a leading Manufacturer of deflection grill for hotel from Jaipur, India. 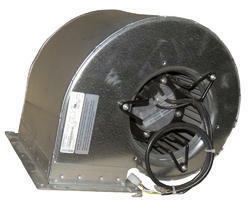 Pioneers in the industry, we offer kitchen exhaust fan from India. 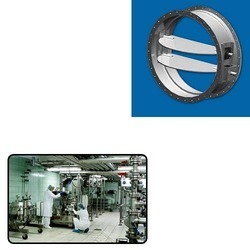 Our product range includes a wide range of duct damper for chemical industry. 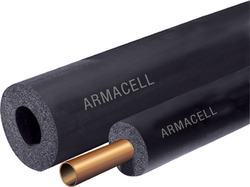 Prominent & Leading Manufacturer from Jaipur, we offer armacell tube insulation. 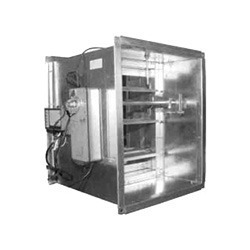 Our product range includes a wide range of ahu. 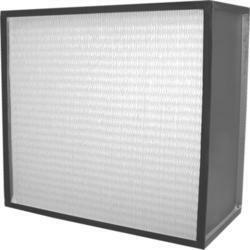 Prominent & Leading Manufacturer from Jaipur, we offer hepa filter. 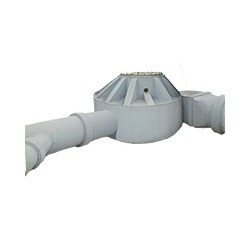 We are a leading Manufacturer of heat recovery ventilation and ventilation fans from Jaipur, India. 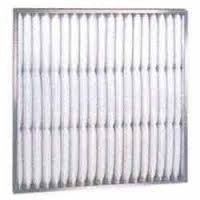 Pioneers in the industry, we offer pre filter from India. 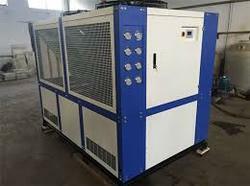 Offering you a complete choice of products which include mini chiller. 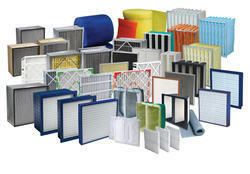 Manufacturer of a wide range of products which include filters. 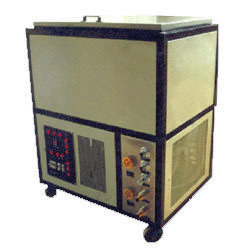 Manufacturer of a wide range of products which include air washer and air curtain. 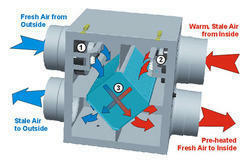 Manufacturer of a wide range of products which include split air conditioners.